Amazing location! 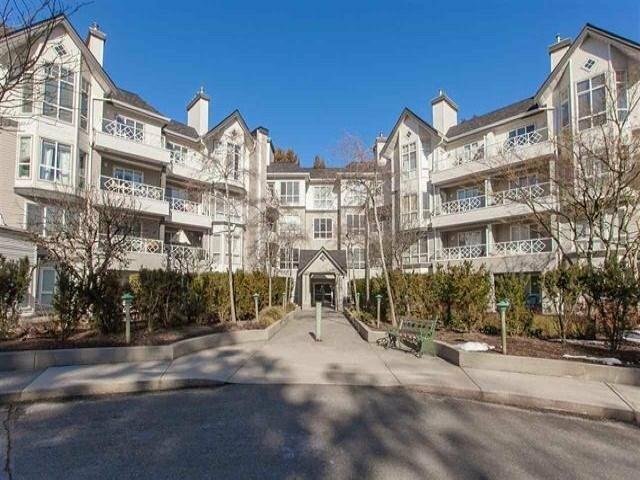 Close to King George Skytrain station, Central City shopping, Guildford Mall, SFU Surrey campus, Green Timbers Park, Jim Pattison outpatient care and much more. Welcome to this bright and Beautiful one bedroom and one bath condo with 2 balconies overlooking the courtyard, freshly painted inside and newer carpet for the bedroom. This unit comes with in-suite laundry, 1 storage locker and 1 parking stall. Strata fees include gas and hot water. Roof just 4 yrs old and all the common area carpet and paint been done. Don't miss it.